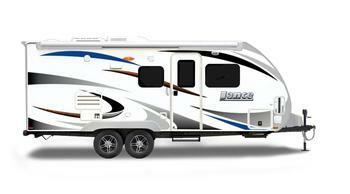 Lance Camper Manufacturing is recalling 1,164 model year 2018 travel trailers, models 1985, 1995, 2185, 2155, 2295, and 2375. The vehicle's battery may move within its compartment while the vehicle is in motion, causing the battery door to open and allowing the battery to fall out. If the battery falls out of the compartment while the trailer is being towed, it may become a road hazard, increasing the risk of a crash. Lance will notify owners, and dealers will install a retrofit strap kit to keep the battery from moving, free of charge. The recall is expected to begin February 15, 2018. Owners may contact Lance customer service at 1-661-949-3322.